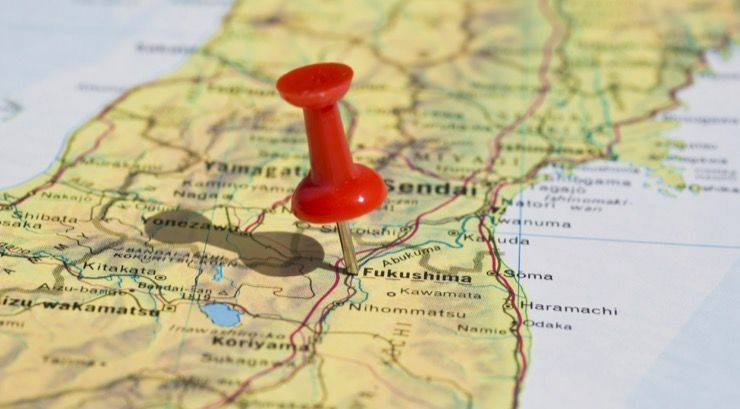 In March of 2011, an earthquake occurred just off the Pacific coast of Tōhoku, Japan. The quake, which had a magnitude of 9.1, was one of the four largest ever measured and was felt as far away as the coast of the United States. 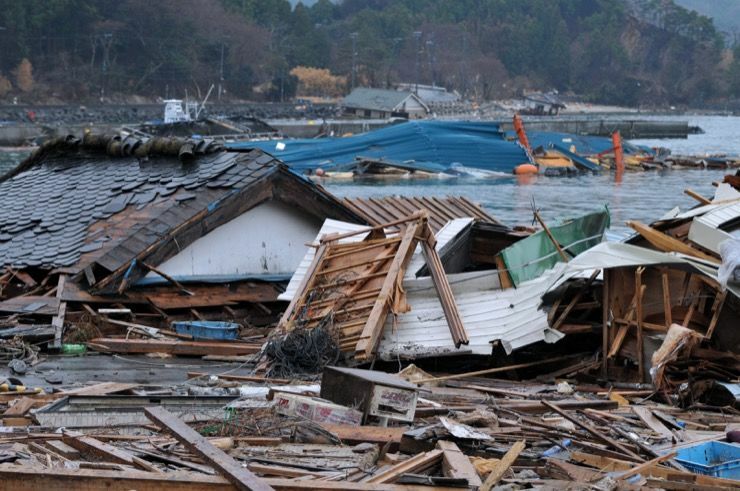 It also caused a 133-foot tidal wave that wreaked havoc along the Japanese coast, causing the deaths of 15,896 people. 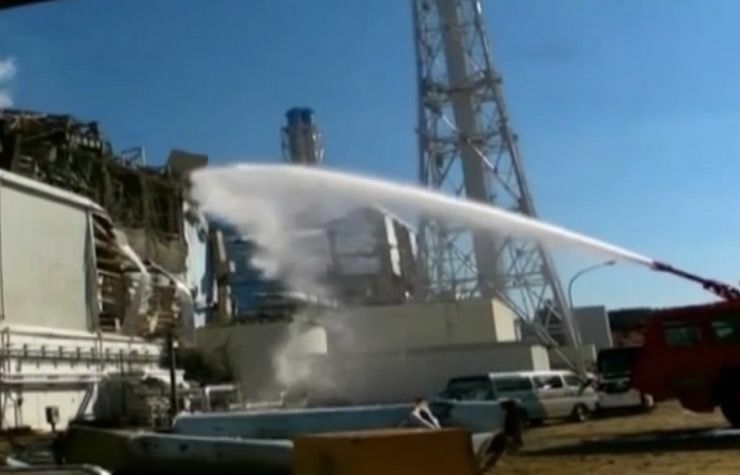 The quake also severely damaged the cooling system and power at the Fukushima Daiichi Nuclear Power Plant, spilling radiation into the area and radioactive material into the ocean. 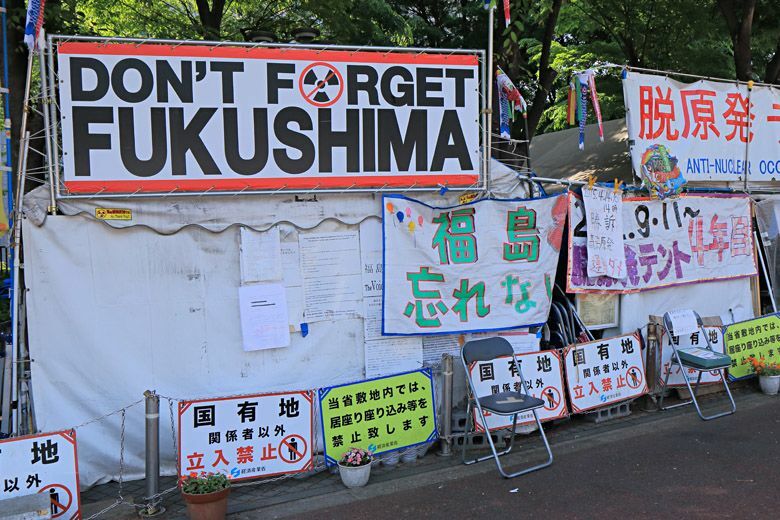 Today, seven years later, a group of unexpected volunteers is working to clean up and prevent the nuclear problem from getting any worse. Our story begins in a fairly nondescript office building, like so many others in this part of the world. Three older folks, all of them long retired from their previous jobs, have taken up a new vocation in this cramped office. Computers and cell phones sound alerts all around, and the gathered committee works to put out literal fires. These three retirees are the leaders of what amounts to a 250-person team whose main goal is defusing one of the worst nuclear meltdowns in history. 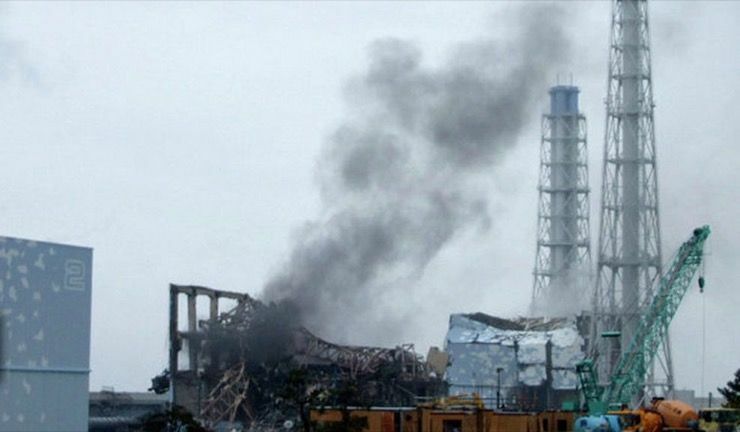 The damage dealt to the Fukushima Daiichi Nuclear Power Plant has resulted in potentially irreparable damage to the area around the plant, the oceans in the area, and if things aren’t fixed, the food chain itself. 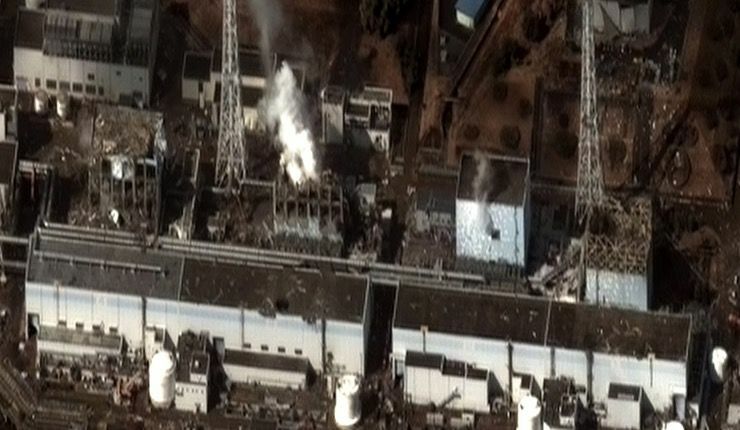 The loss of power led to insufficient cooling, which in turn led to three nuclear meltdowns, as well as hydrogen-air explosions, and ultimately the release of radioactive material into the nearby area. People were evacuated from the area, albeit slowly, and most have not been able to return since the incident. 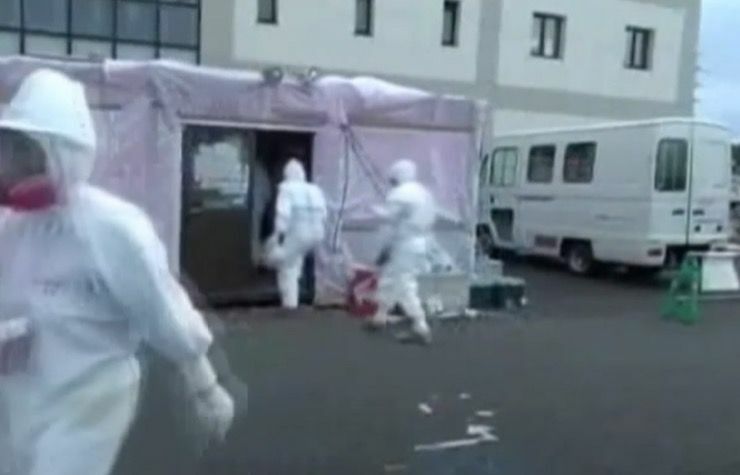 To say that the disaster at the Fukushima plant was a ticking time-bomb is a bit of an understatement. 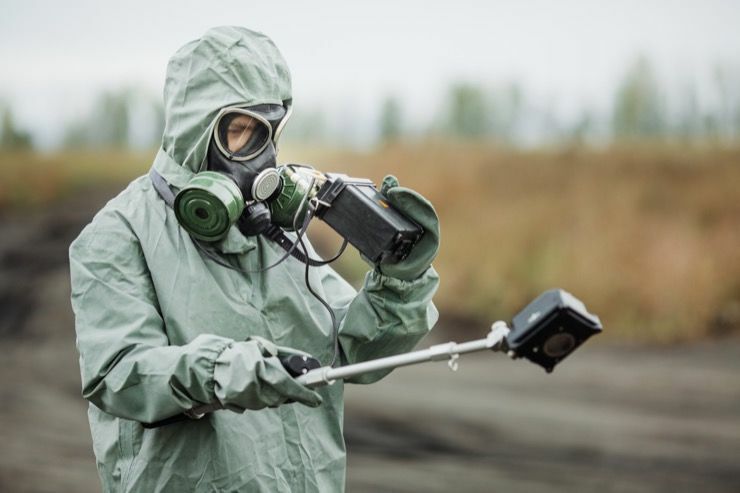 The long-term effects of radioactive water seeping into the nearby groundwater and the eking its way into our food chain will ultimately mean a potential increase in cancer and birth defects the world over. However, some folks have come up with a plan of sorts. 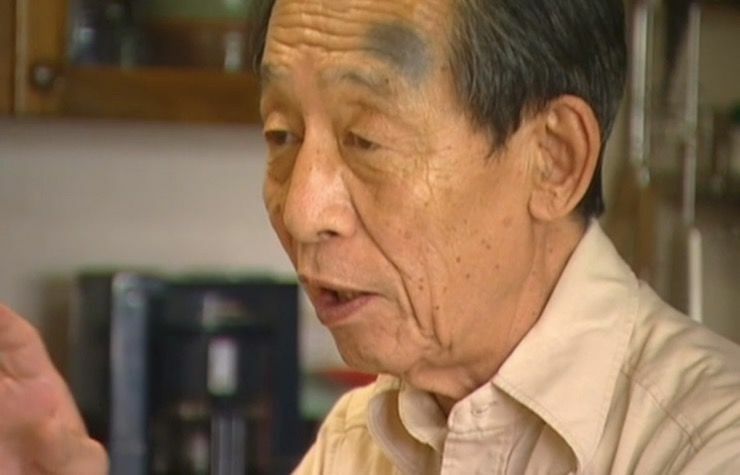 72-year-old Yasuteru Yamada is the de-facto leader of the senior-run group, the Skilled Veterans Corps. Their goal is to use their glut of free time in retirement to help end the crisis at the crippled Fukushima Daiichi nuclear power plant. It’s a noble course of action to take, though more complex than some readers might realize at first glance. 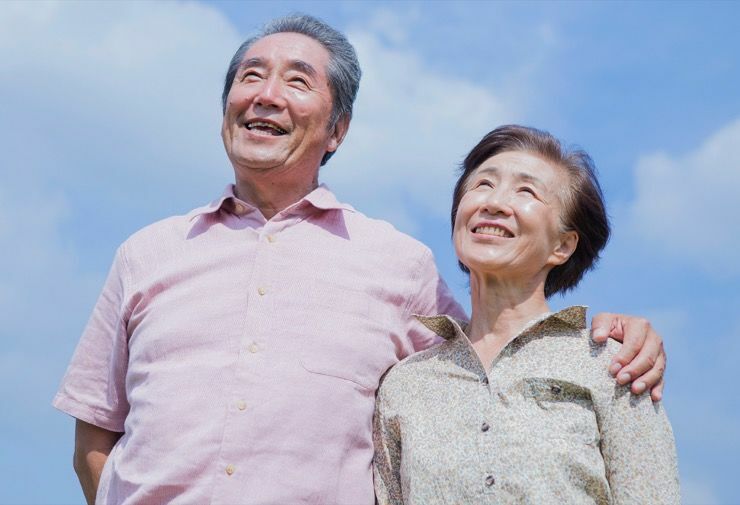 The group began with a few like-minded retirees like Yamada and grew exponentially. To join, one must be retired, age 60 or older, and ready to work at the radiation-contaminated power plant. The reason for this is actually remarkably simple, although a bit morbid, and it involves the 1,000 younger workers currently at the plant. The cells of an older person’s body divide more slowly than those inside a younger individual. This essentially means that not only are elderly people less sensitive to radiation, it will also affect them less quickly over time. The way Yamada and his friends see it, they should be the ones to work there instead of the younger generation. Yamada himself is a former engineer for Sumitomo Metal Industries Ltd. He’s an educated man, a man who has had decades of experience in industrial environments and in a leadership position. He also happens to be a cancer survivor himself, so he knows what it’s like to be younger and facing that grim prognosis. 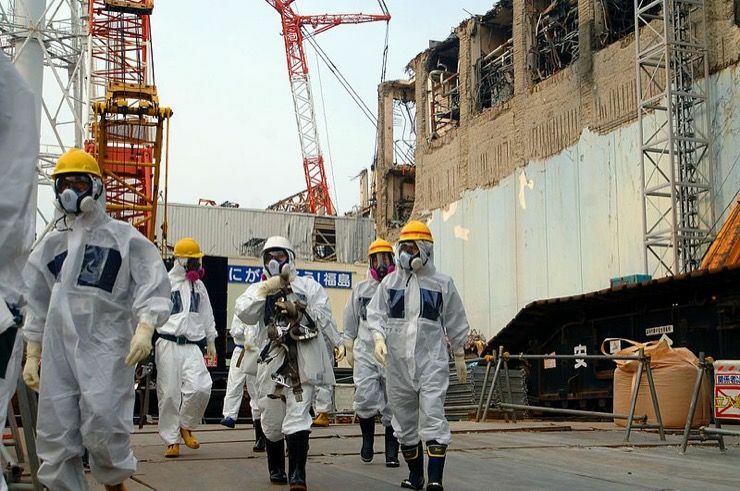 The reality of the situation has not been lost on the roughly 1,000 workers still doing their job in the Fukushima plant. Exposure to nuclear radiation will inevitably cause some sort of cancer or at least radiation poisoning. That will happen. Unfortunately, many of those workers also understand that if something isn’t done now, the problem will become worse and more widespread. Goshi Hosono, the prime minister’s special advisor to the nuclear crisis, has publicly called the Skilled Veterans the “Suicide Corps” but that’s really a bit of a misnomer as far as Yamada is concerned. He and his fellow retirees value their own lives as much as anyone, but they also want to make the best of the few years they have left by helping to keep future generations safe. Takahashi’s task at the Skilled Veterans is to keep track of the hundreds of names of donors and volunteers looking to help their efforts. His current list contains the names of more than 900 donors and an additional 250 able-bodied retirees. 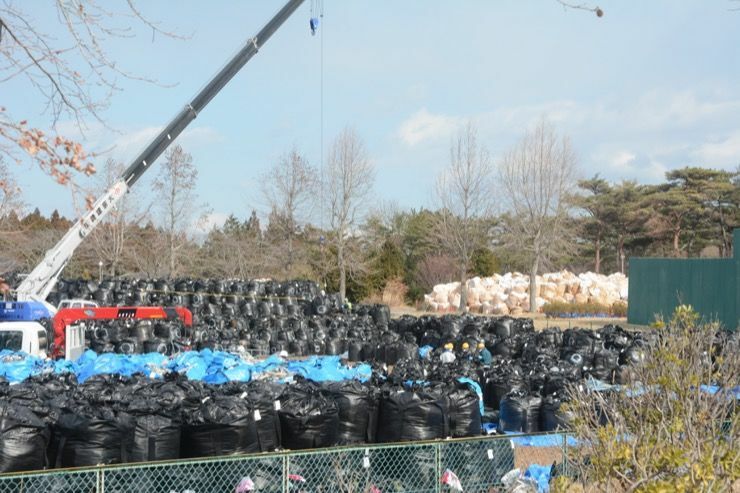 Yet though they are more than willing to enter the area around Fukushima to aid in the repairs, they are faced with some serious red tape. 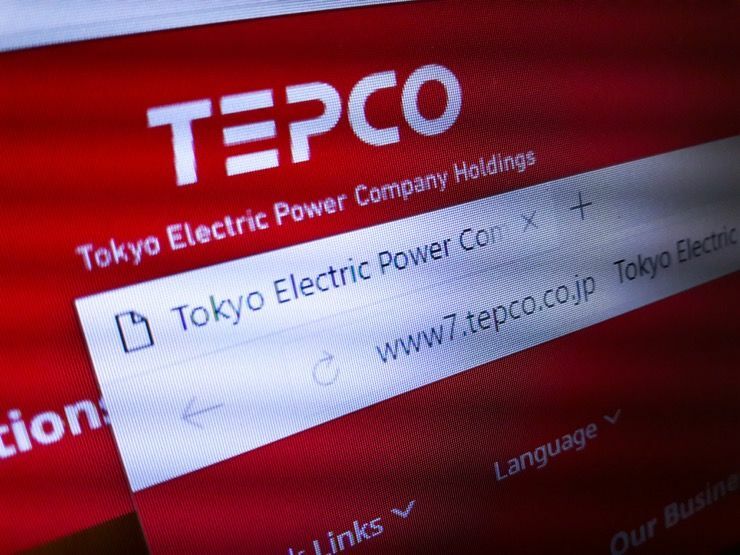 Tokyo Electric Power Company (TEPCO), who owns the nuclear plant, has been nothing but gracious about the Skilled Veteran’s offer but told them that they currently have more than enough workers in place to control the crisis. The fact remains that while those workers are younger, they have so much more living to do. 69-year-old Kazuko Sasaki is a co-founder of the group for a number of personal reasons. She wants to work at the plant because she believes that her generation were the ones who promoted the idea of nuclear power in the first place. For Sasaki, working to fix the broken problem is about taking responsibility for her whole generation. Like Yamada and Takahashi, Sasaki is pragmatic about the risks she and her elderly brethren are willing to take to protect the younger generation. 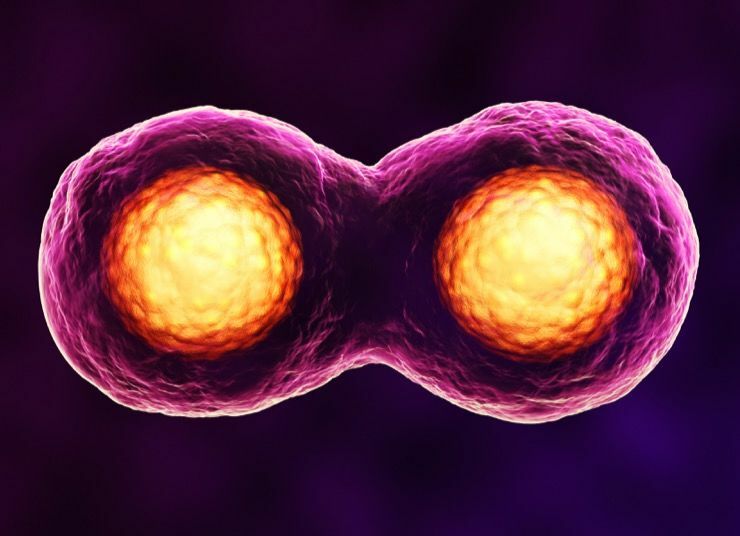 She explained how a 30-year-old exposed to such radiation might develop cancer in their 40s but someone her age might ultimately get cancer anyway. So what’s the harm in accepting the burden for others? 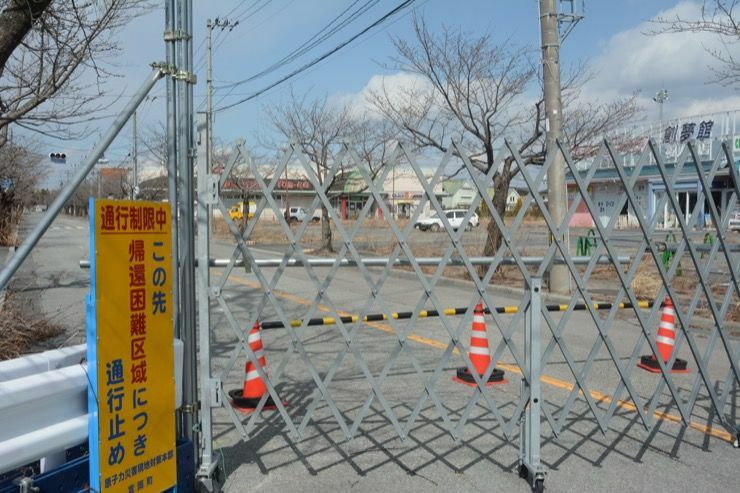 Despite TEPCO’s assurances that they have “plenty of workers,” there are many Japanese citizens who would rather find a job elsewhere than risk his or his family’s safety. 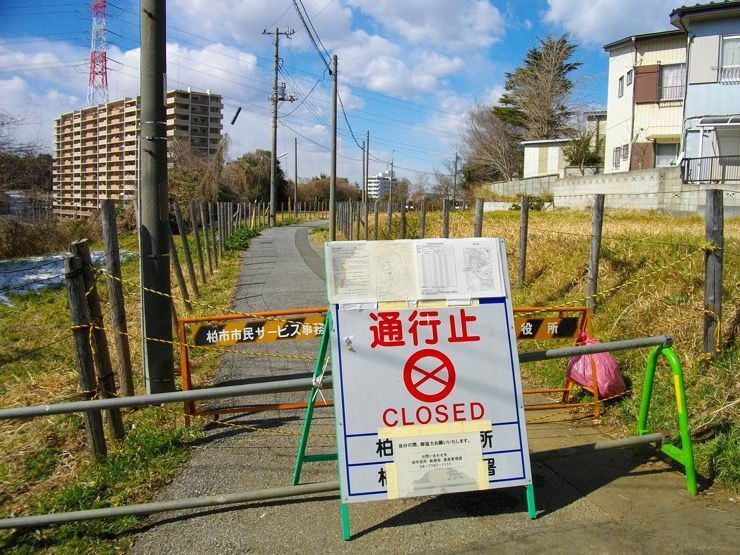 Take for instance Hikaru Tagawa, a former temporary worker who lived only a few miles away from the now unlivable evacuation zone. 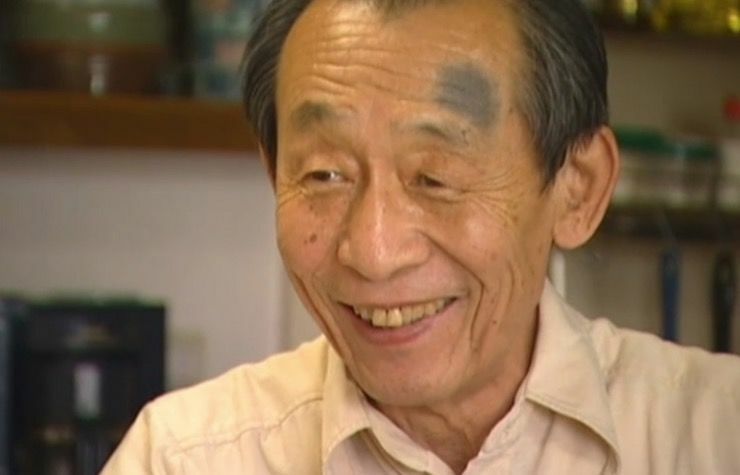 “Nothing can make me go back to work there,” Tagawa told CNN. 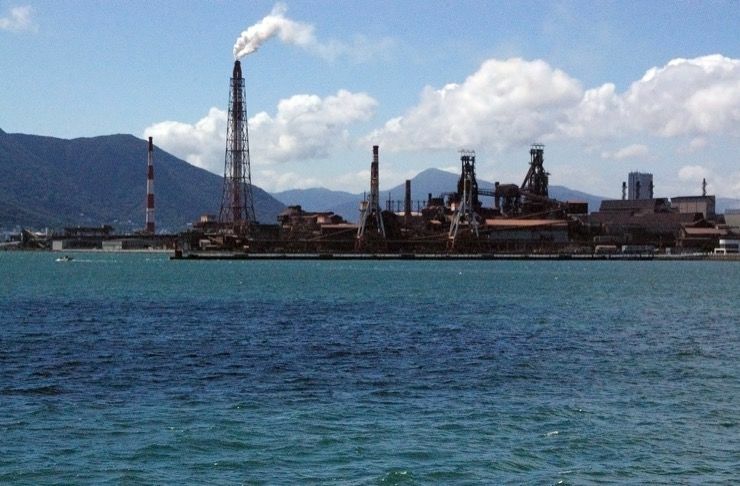 Mr. Tagawa has two young children and the levels of radiation are too dangerous for him to risk. It is precisely because of young families like the Tagawas that the senior generation has come forward to help. As far as Yamada is concerned, stepping forward to help is the better alternative to staying behind to watch. 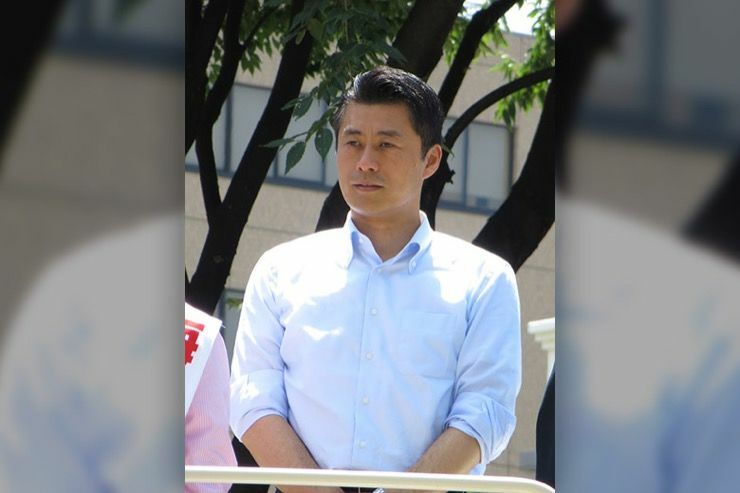 Yamada has since met with Hosono and it looks like the prime minister’s initial desire to prevent them from helping has been replaced by the necessity to take them up on their offer. 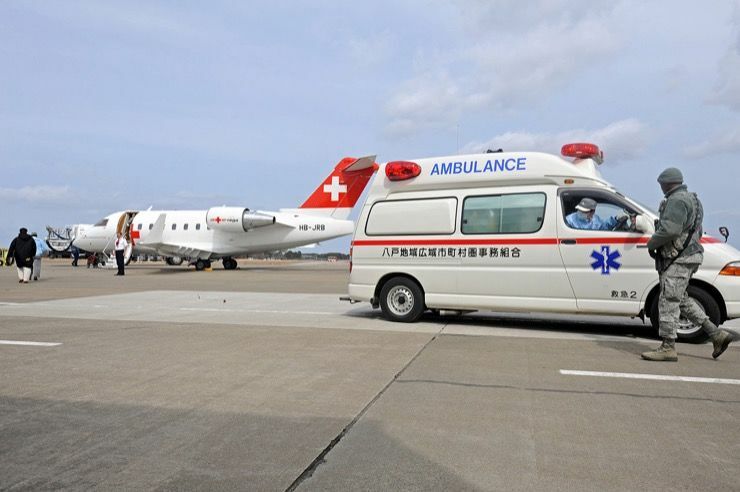 The solution is far more practical than continuing to risk young Japanese lives. Especially since they’re more than willing.